How does $1,000 a day for life sound? We thought you'd like it. Our newest game offers luck that lasts a lifetime. 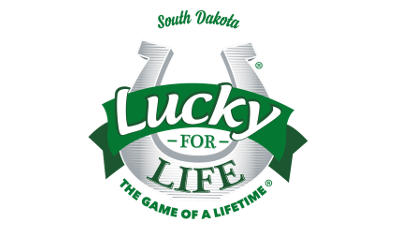 Visit the Lucky for Life website. 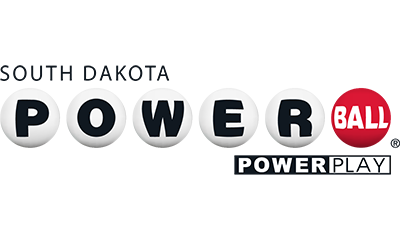 * Subject to Lucky for Life game rules, the top prize will be paid weekly ($7,000/wk for life) or in a lump sum payment if the cash option is chosen. 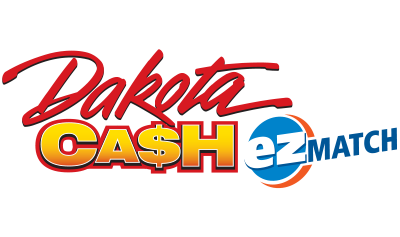 If there are more than 14 top prize winners, all winners are required to take the cash option. 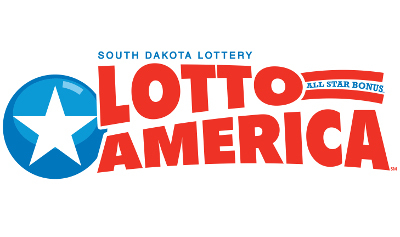 ** The second prize of $25,000/yr for life will be paid yearly or in a lump sum payment if the cash option is chosen. If there are more than 20 second prize winners, all winners are required to take the cash option. *** Prize amounts may be split if there are multiple winners in accordance with the official game rules. In some cases, these prizes may be paid on a pari-mutuel basis and will be lower than these published prize levels.